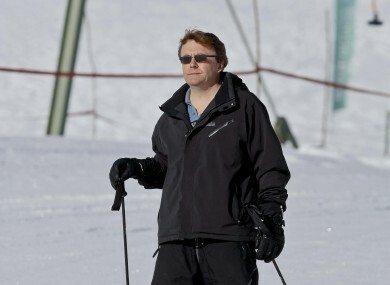 The Dutch Prince Friso who has been reportedly buried accidentally from avalanche is still in a coma condition for the last two weeks. He was moved by plane to London last Thursday afternoon, March 1, 2012. According to the attending Physician of Queen Beatrix' second son that the Prince has suffered from severe brain damage after his 25 minutes buried alive from snow at the Austrian resort of Lech. Austrian papers said, "The prince is being moved to London because that is where he lives with his wife Mabel and two daughters." And aside from that, Netherlands has no specialist and clinic for those who stimulating older coma patients. Meanwhile, the state information service RVD declined to comment on the news. Comments or suggestions about "Dutch Prince Friso is still in a Coma" is important to us, you may share it by using the comment box below.